PEBB Enterprises is pleased to welcome Zachary Speigel as Acquisitions Associate, a newly created position in the company. Mr. Speigel will focus on detailed acquisition and disposition underwriting/modeling for various asset classes. Additionally, Zachary will have an active role in evaluating deals for PEBB’s strategic joint venture platform which leverages their vertically integrated team and successful investment track record to co-invest as the General Partner. 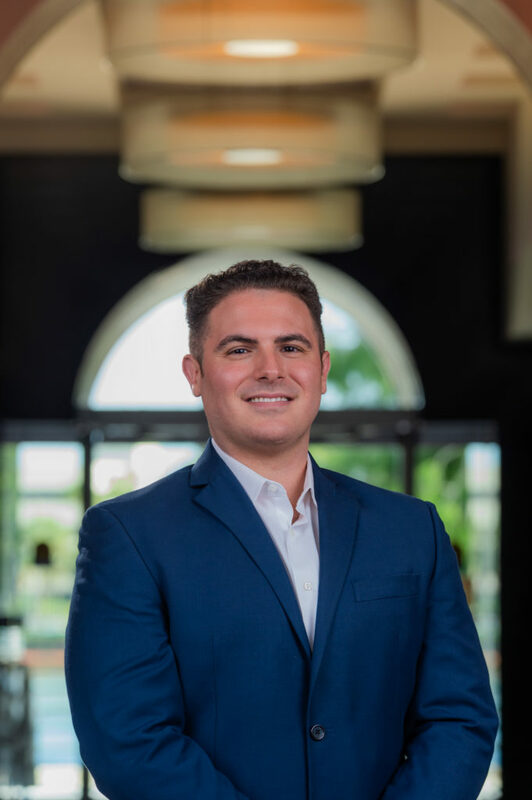 Mr. Speigel has been focused in Commercial Real Estate for over five years and previously worked at Greenstreet Real Estate Partners in Miami where he led the underwriting and assisted with closing transactions. He received an undergraduate degree from Florida State University with a major in Finance and Real Estate and a minor in Hospitality. He also holds a Master’s in International Real Estate from Florida International University. PEBB has actively been pursuing deals around South Florida and across the country. As of July 31st, the company has closed in excess of $110 million in transactions this year and is not showing any signs of slowing. “We’re known for being nimble and opportunistic,” said Rob Truett, Chief Investment Officer. “Zach’s expertise adds a lot of value to our decision-making process, specifically giving us the ability to quickly and thoroughly evaluate more deals as we seek out the best investment opportunities at this stage in the cycle.” Truett notes that PEBB aims to close in excess of $100m in acquisitions prior to year-end.